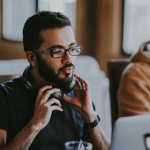 An excellent customer service tool for small business is Wix Answers, the online help and customer support software providing call center, knowledge base and more. Pitching your startup is a nerve-wracking process, Here are a few tips for successfully pitching your startup and sealing the deal. 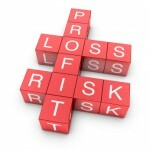 Branding is a key element for any business, including small businesses. 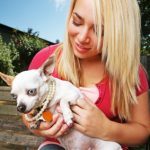 Learn how to develop a brand using a pet sitting business as an example. 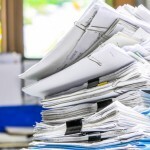 Get 3 organizing tips that you should start doing RIGHT NOW to avoid stress when filing your income taxes at tax time. 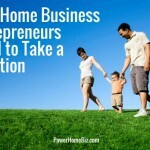 Organize your home business now. 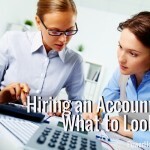 Learn the reasons why you need to hire an accountant, and the factors you need to consider before hiring one to help with your small business. Newspapers still present a viable advertising vehicle, especially for small businesses. 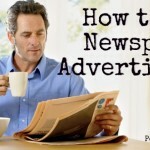 Learn how to use newspaper advertising for your small business. 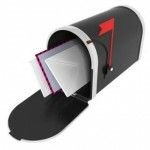 Direct mailing will be around as long as there are products to sell. Your goal, therefore, is for your mailing promotion to be able to catch attention and rise above the “junk mails” that people receive.